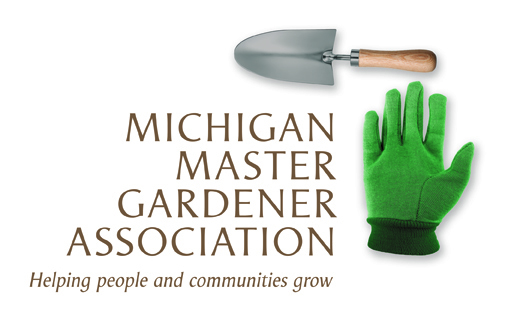 UP Smart Gardening Conference / Marquette — Michigan Master Gardener Association, Inc. Learn new and creative ways to use re-purposed containers and vertical gardening for edibles. Enhance your efforts by creating more sustainable edible landscapes right in your back yards by developing healthy ‘smart’ soils. Find more success with fruits through proper selection and care. Discover how your edibles can flourish with the use of cover crops, compost, beneficial insects, and companion planting. Register online at: http://events.anr.msu.edu/UPsmartgardening. Reduced registration fee of $60 is still available if you register by Oct. 2nd. You can also register by calling MSU ANR Events Services at 517-353-3175. The fall colors are already arriving! Check out trip planning at Michigan’s Upper Peninsula at www.uptravel.com and the Marquette area at www.travelmarquettemichigan.com to see what else you can discover in the UP. For local information, please contact Rebecca Krans, Michigan State University Extension Consumer Horticulture Educator, at 906-875-0606 or kransr@anr.msu.edu.